This Rogue Sport comes with a Certified Pre-Owned Warranty which is included in the price. Recently had Oil and Filter Changed. 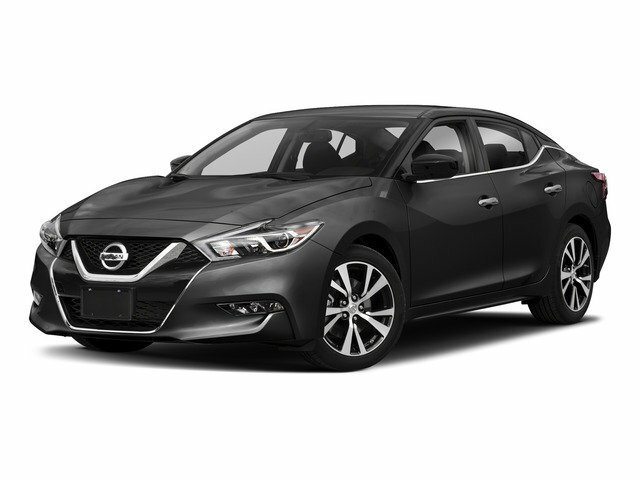 At Cherry Hill Nissan, no matter what vehicle you are looking for, we can find it for you.